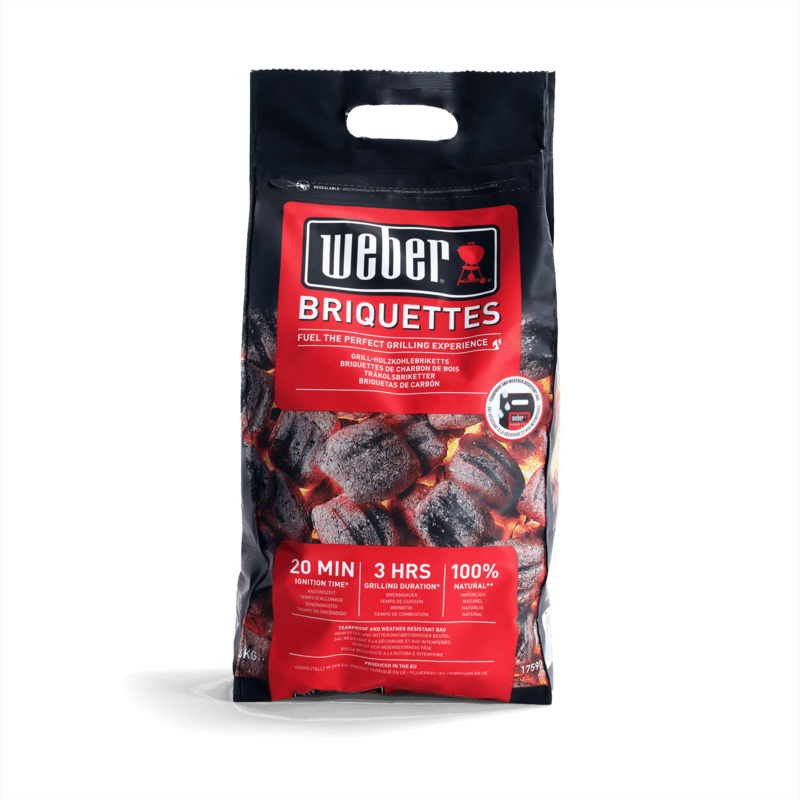 Focus on your food, spices and company - the rest is easy. 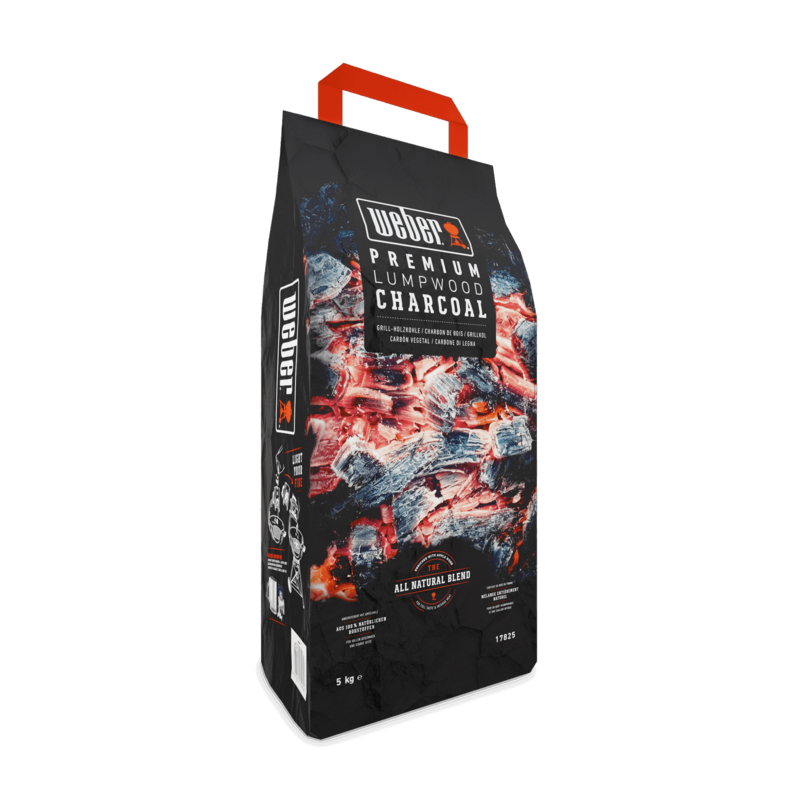 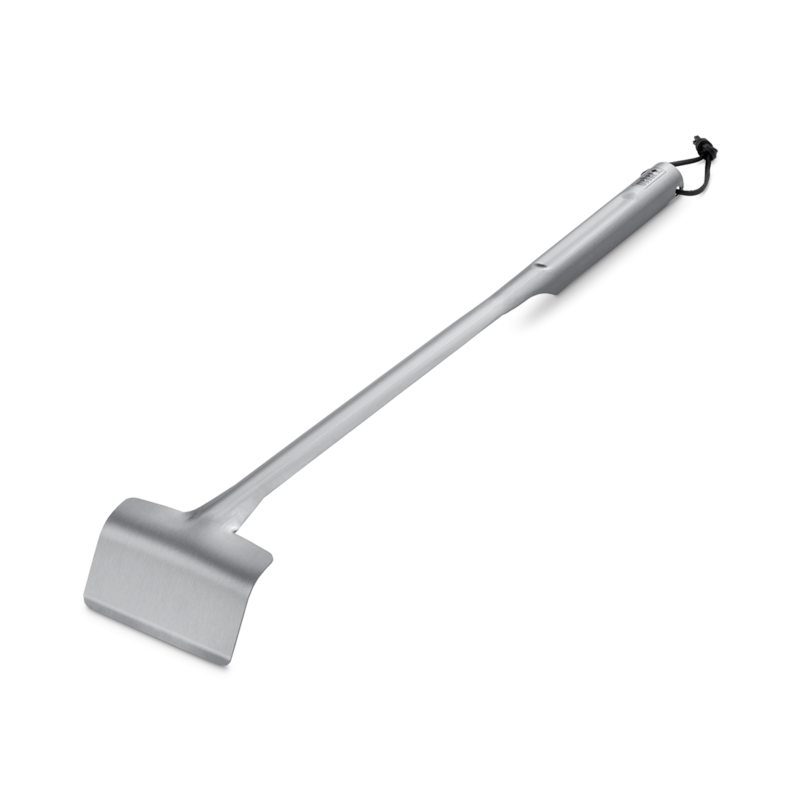 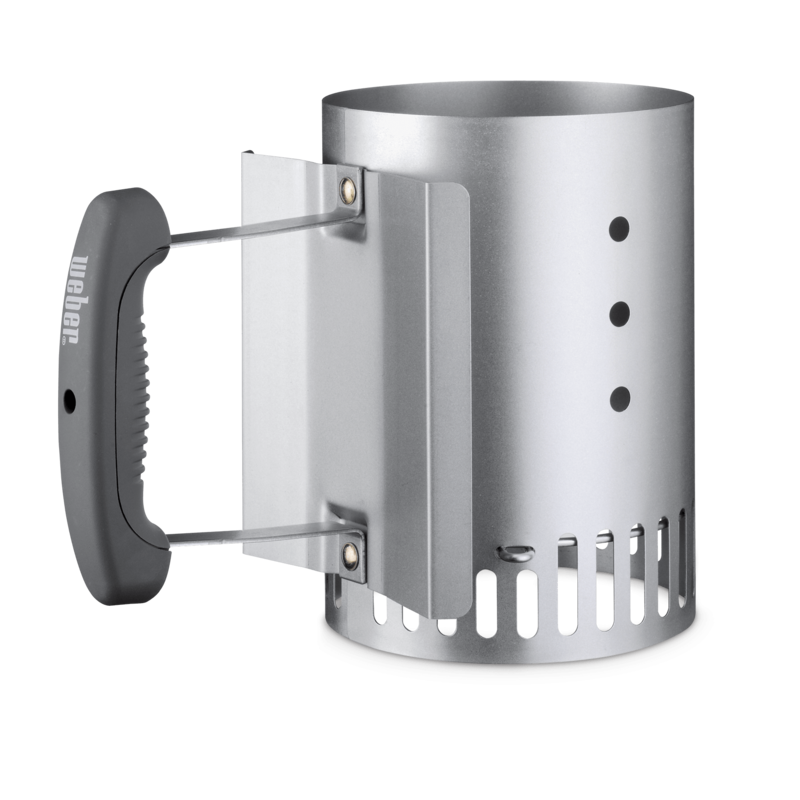 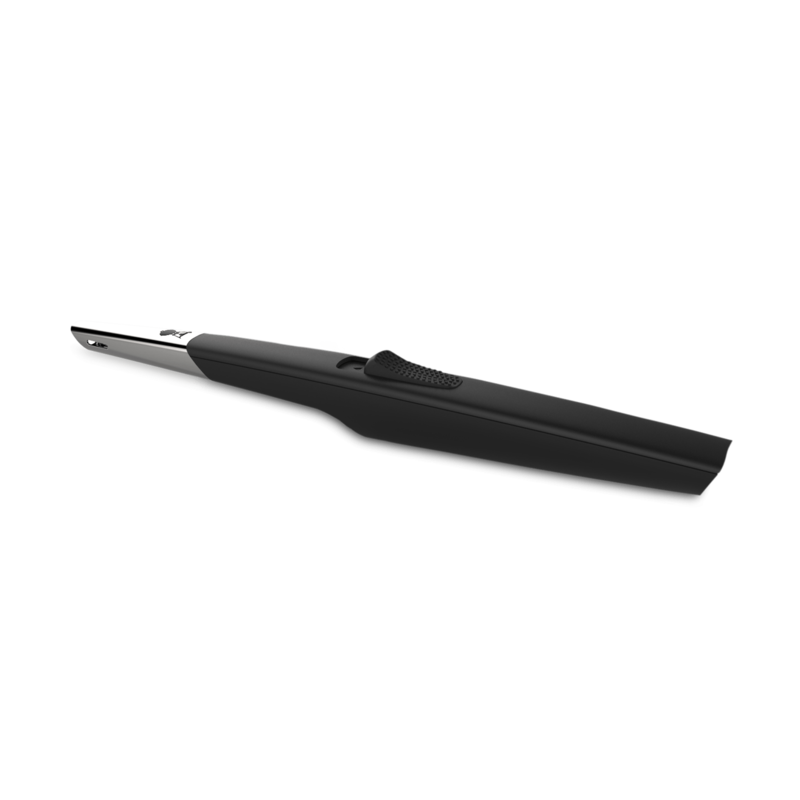 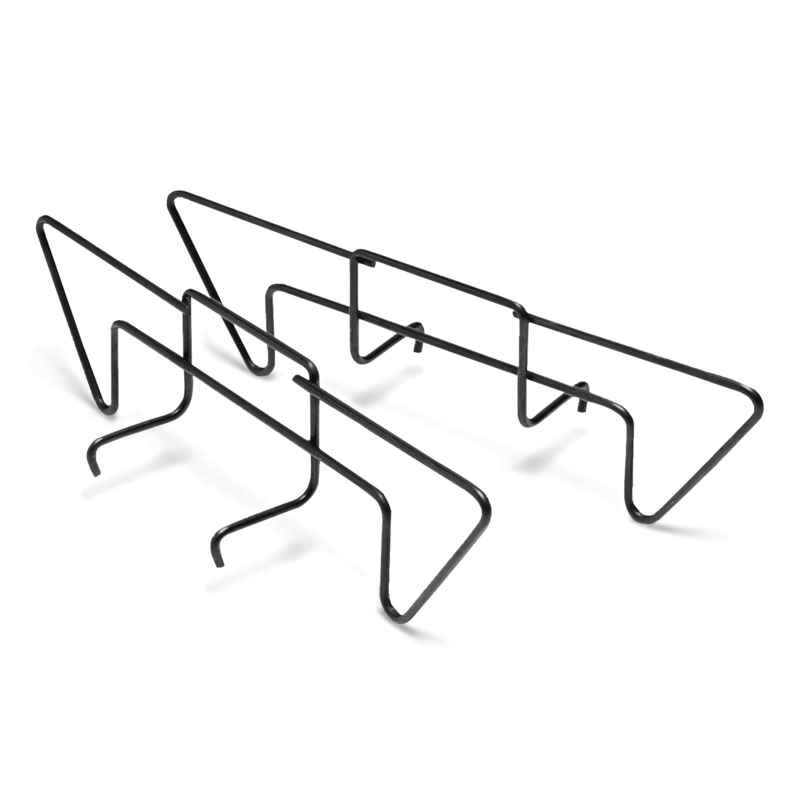 These char-baskets allow you to evenly and effortlessly arrange lit charcoal on your fuel grate to create the perfect indirect heat for barbecuing a whole chicken or ribs. 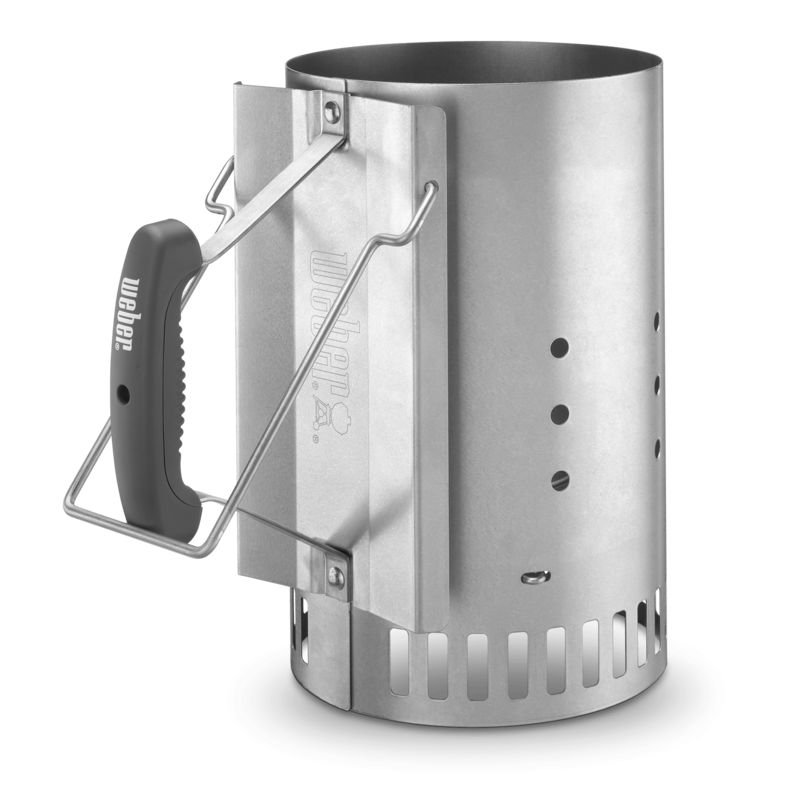 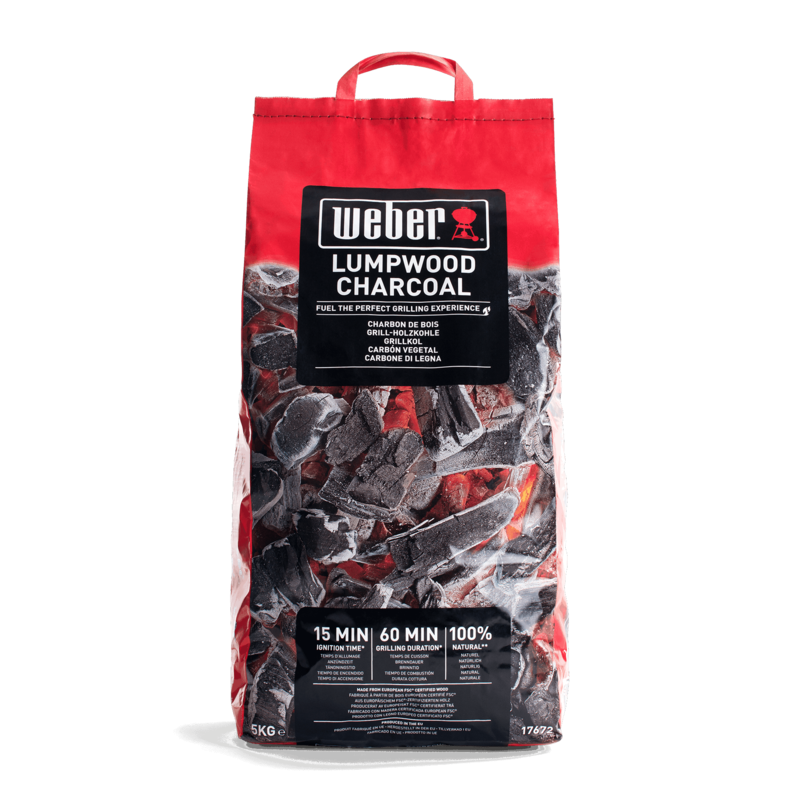 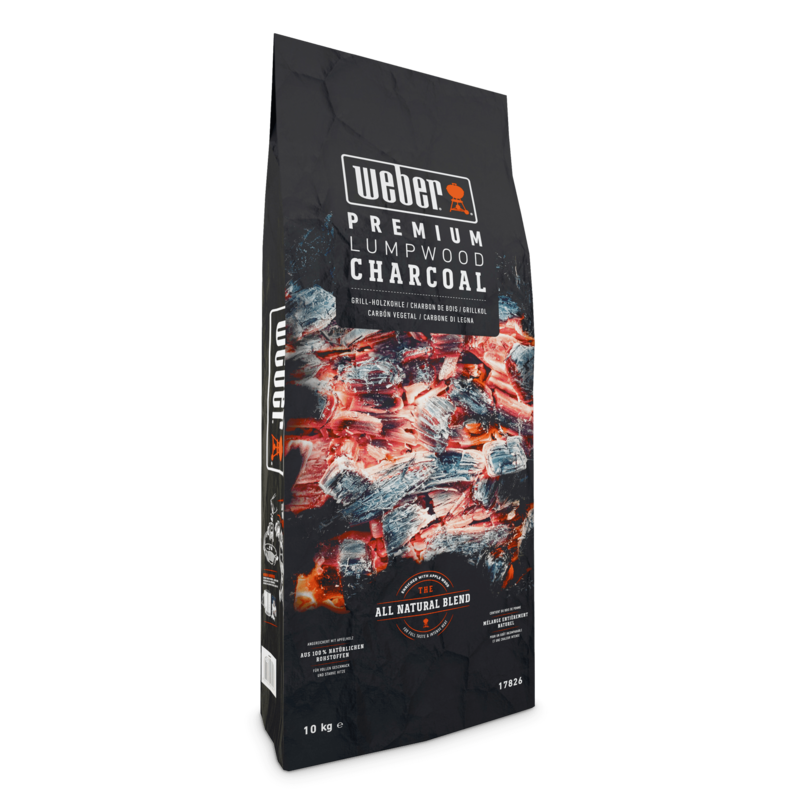 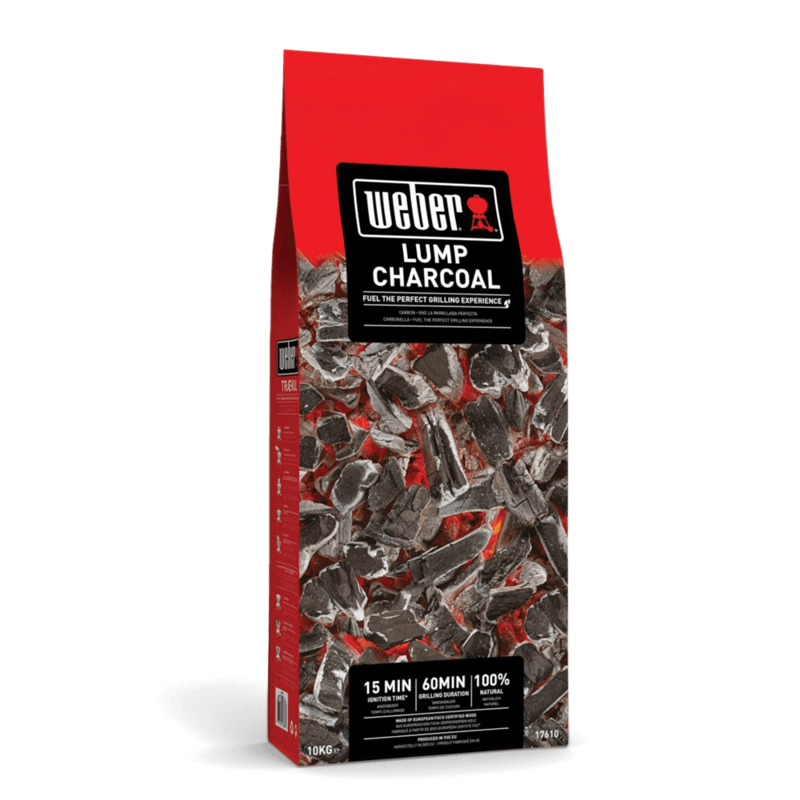 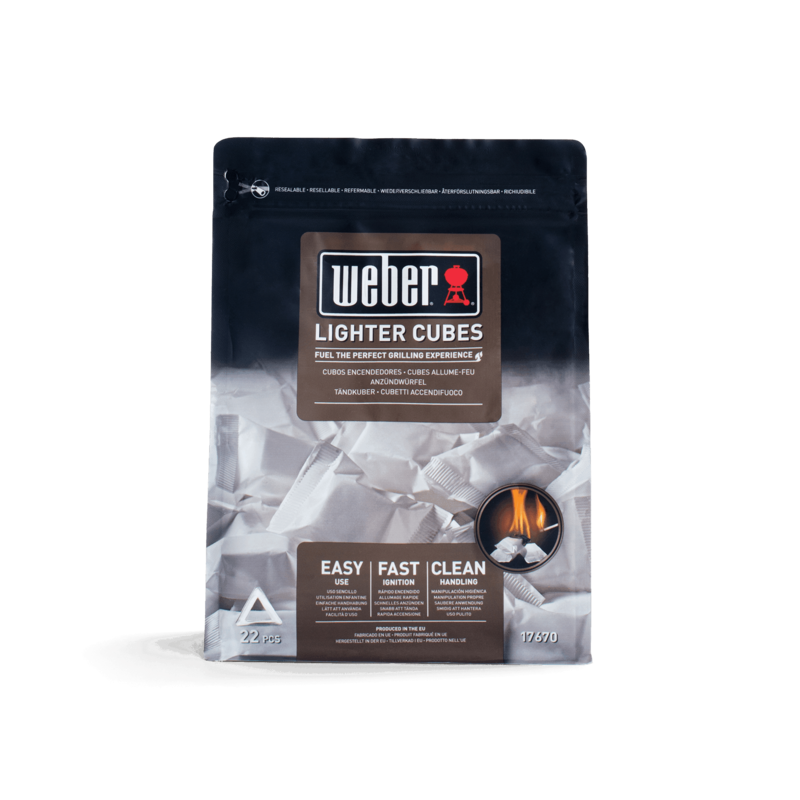 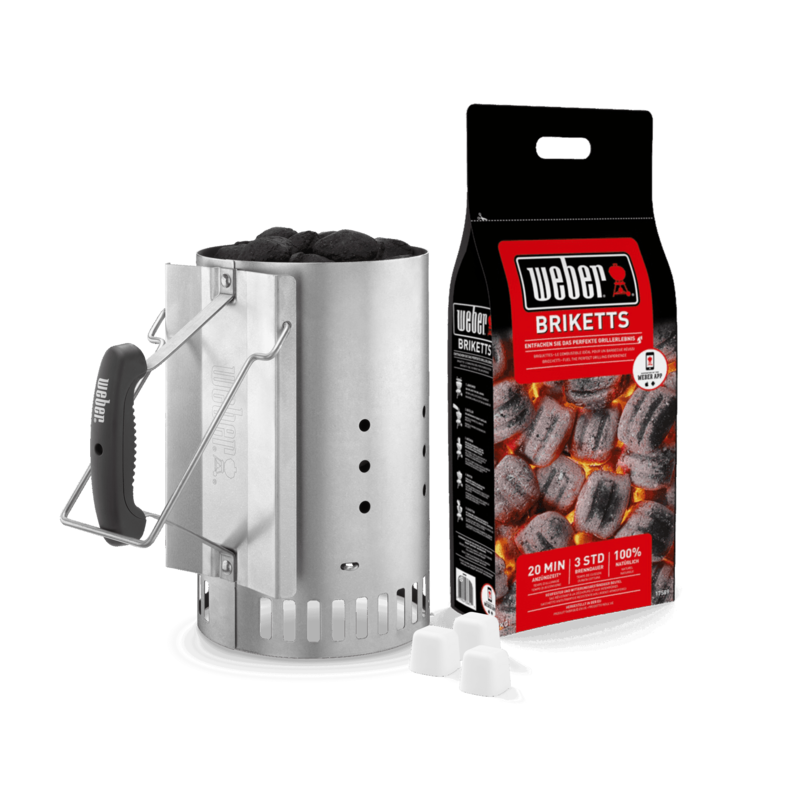 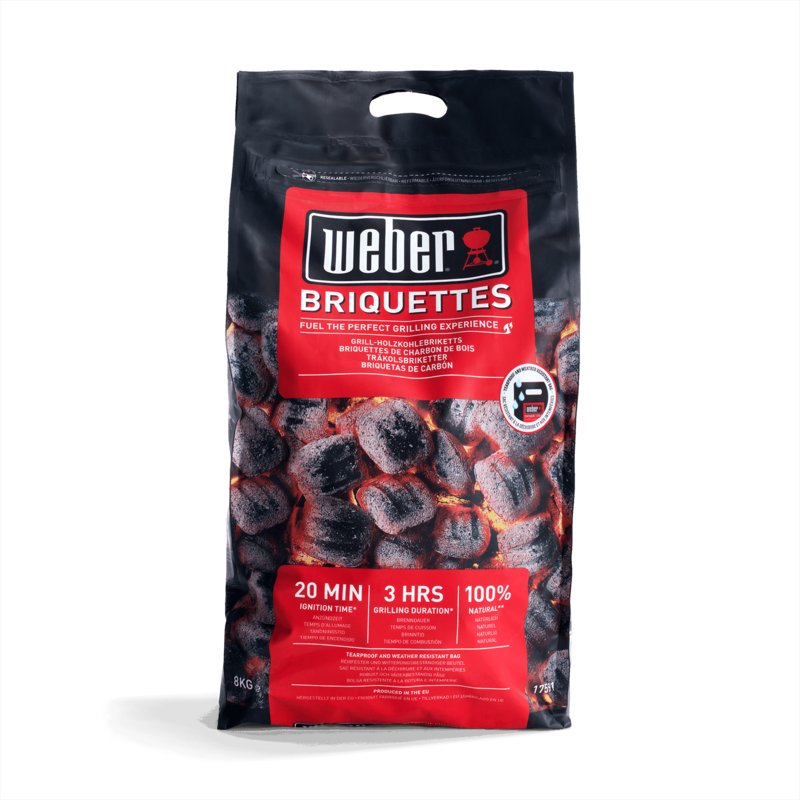 Simply pour the lit charcoal from your chimney starter into the char-baskets, and you’re ready to barbecue..